It was the 1970s, specifically, the post-Star Wars 1970s, an era when everyone and everything, including the opening-credit sequence from Superman: The Movie, was blast into the great beyond. 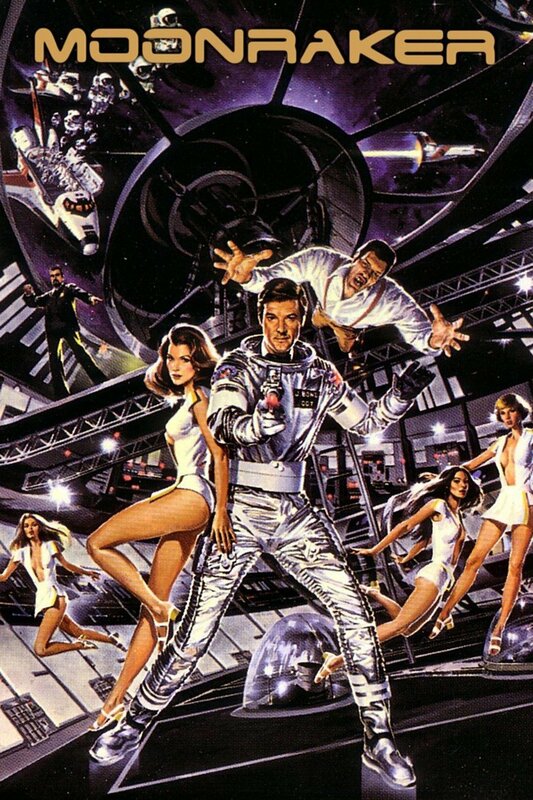 The movie (which was better as a poster) was Moonraker, and Roger Moore was 007. Moore’s era overlapped with Sean Connery’s, and extended into the 1980s, but he was surely the Bond of the 1970s, the Bond of my childhood. Moore died today at age 89. Here’s the the obituary I wrote for Yahoo!